In pulp and paper mills there are many hazardous, corrosive and reactive chemicals used in the chemical pulping process. 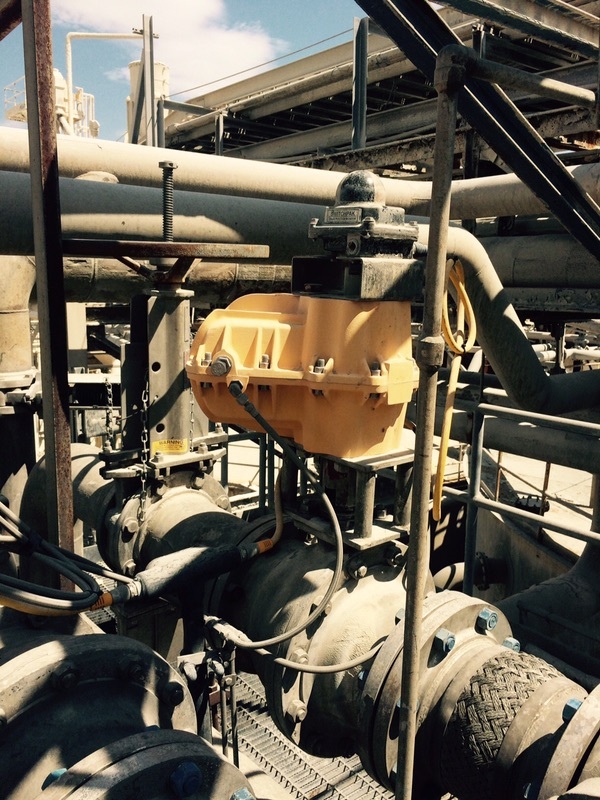 This particularly hostile atmosphere demands properly engineered automated valve systems and ruggedized valve actuators, spring units, and positioners. 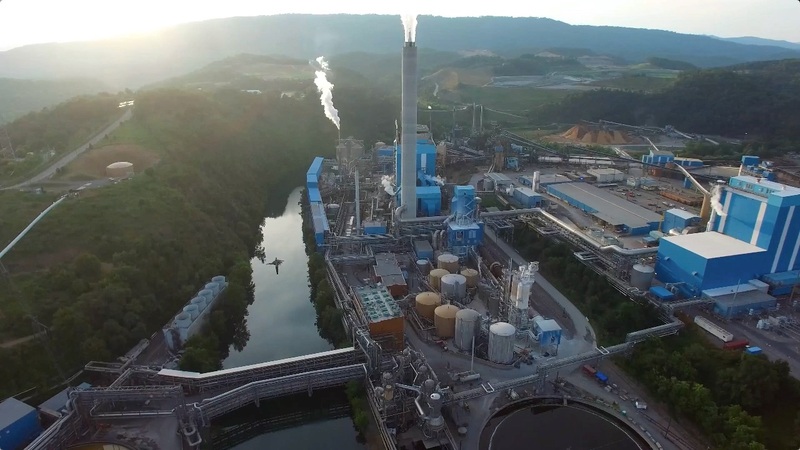 If you understand the basics of how paper is made, and what chemicals are normally found in the environment, you'll understand immediately why special attention needs to be taken for valve and actuator selection. 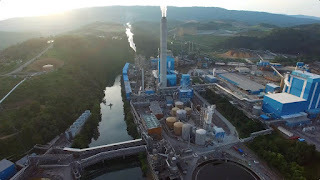 In the early stage of paper production, during the separation of pulp from wood chips, digesters combine high heat and a strong alkaline liquid called "white liquor" to turn wood chips into pulp. The white liquor breaks down the lignin (the material that holds the wood fiber together) in wood chips and mixes with the white liquor to form a by-product referred to as "black liquor". Another by-product of this process is Hydrogen Sulfide, a poisonous, corrosive, and flammable gas. Black liquor is then sent to recovery boilers where molten solids - namely Sodium Sulfide, Sodium Carbonate - are formed. These molten solids are sent to tanks and mixed with water to become "green liquor". 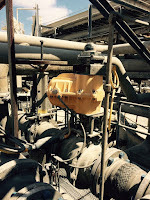 While this phase of the process presents challenges to valve and actuator selection, the use of and exposure to harsh chemicals and compounds is not limited to the wood chip/pulp separation stage. Later in the paper production process, the pulp is washed, screened and bleached. During this phase, valve actuators are exposed to atmospheres containing many other aggressive compounds such as Oxygen Chlorine, Hydrogen Peroxide, and Ozone. Proper selection of valves and actuators is critical for worker safety, plant safety, and for the quality of the paper production. 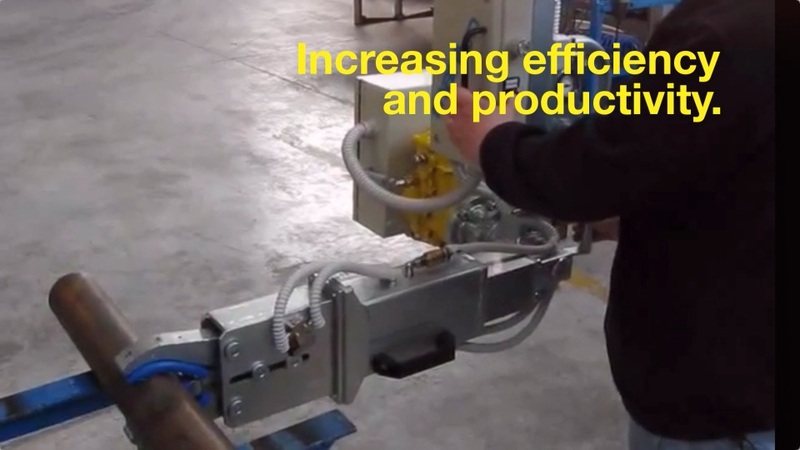 All components - valves, actuators, spring units, and positioners - need to be carefully selected to provide safe operation, redundancy, optimum control, and optimal service life. Kinetrol products are designed for just such service and have an outstanding reputation in these applications. To find out how and why, visit http://www.kinetrolusa.com or call 972-447-9443.